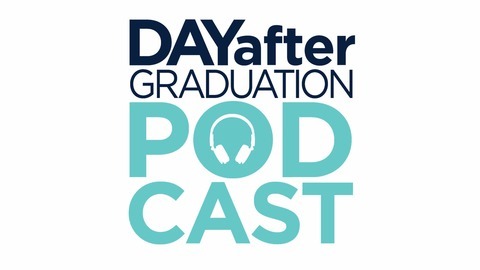 We tell stories featuring alumni and friends of the university that are out in the real world, working hard, finding great success and also learning from mistakes. 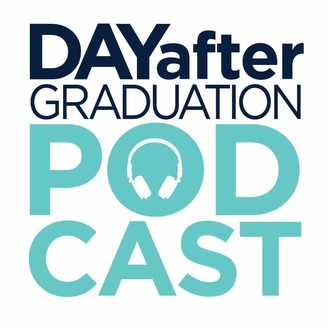 If you’re a student or alum listening to the podcast for the first time, we hope that the stories and advice you hear on the podcast bring to life different aspects of the work world. Ariella is back with a mini-series we're calling Hiring Intelligence. We're doing the recon so you don't have to. In this episode, Ariella is chatting with Emily Connor, a recruiter from Parallon, which is a healthcare business & operational services provider based in Nashville, Tennessee. We're going to chat with her about her company, what it's like to work there, and how to land an opportunity there.